Learn to Produce Your Own Videos! Are you. . . .
–Frustrated because you have to wait three weeks to get a video you need NOW? –Eager to reduce your cost of video production, and still keep the quality? 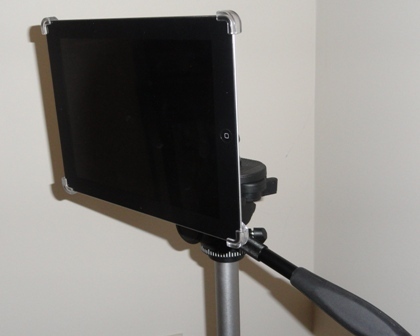 –Ready to learn a simplified system for recording videos with your iPad camera? –Wanting to add photos, captions, music, and video clips to your videos? Then attend this seminar Mike Stewart and I are directing for the Greater Hall Chamber of Commerce on May 12. We’ll give you a basic introductory overview of the instructions we teach our individual coaching clients. 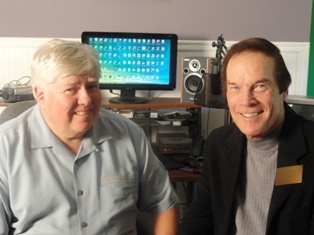 Mike and I–eager to see you at our seminar! Greater Hall Chamber members attend free. For non-members, registration is $15.